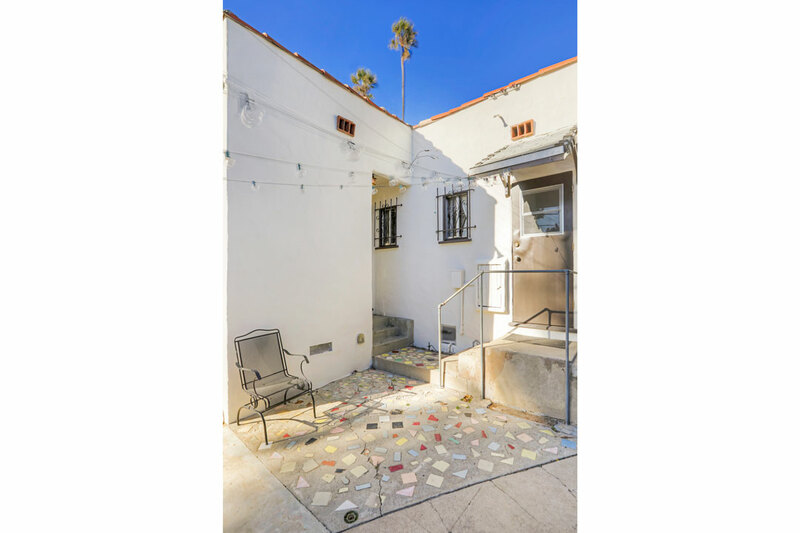 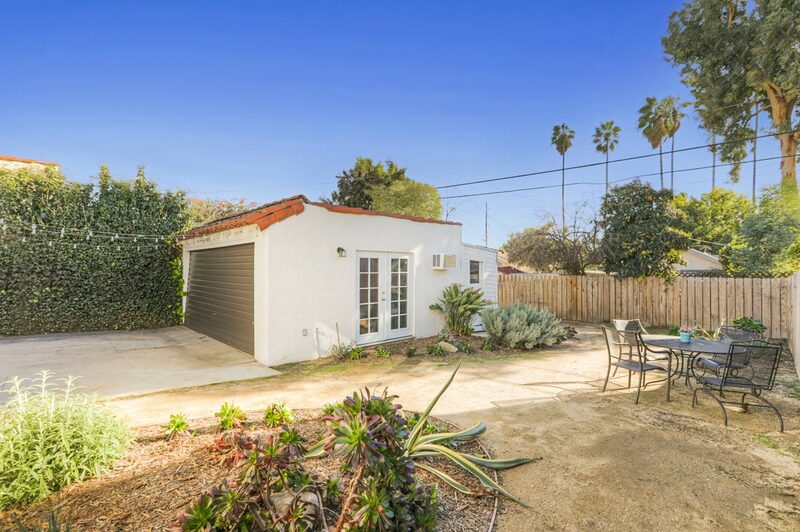 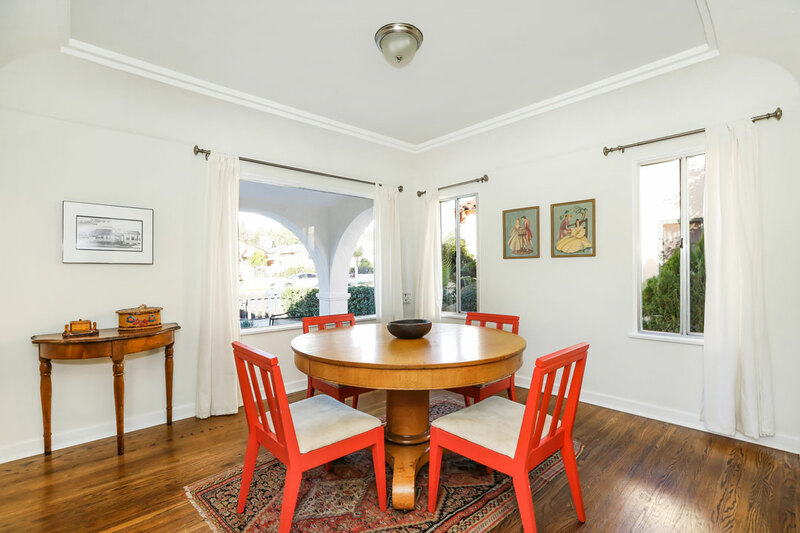 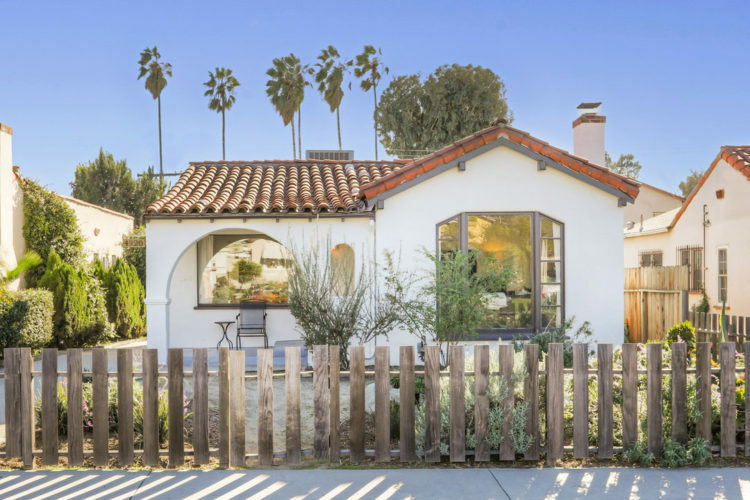 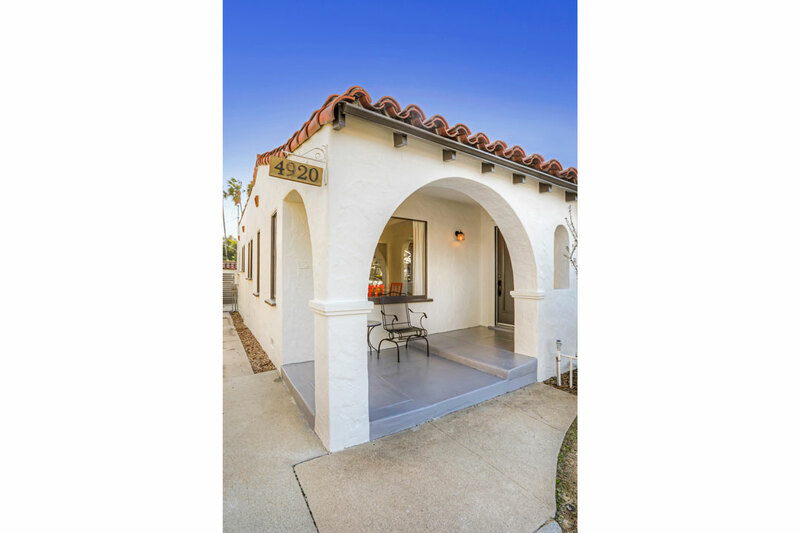 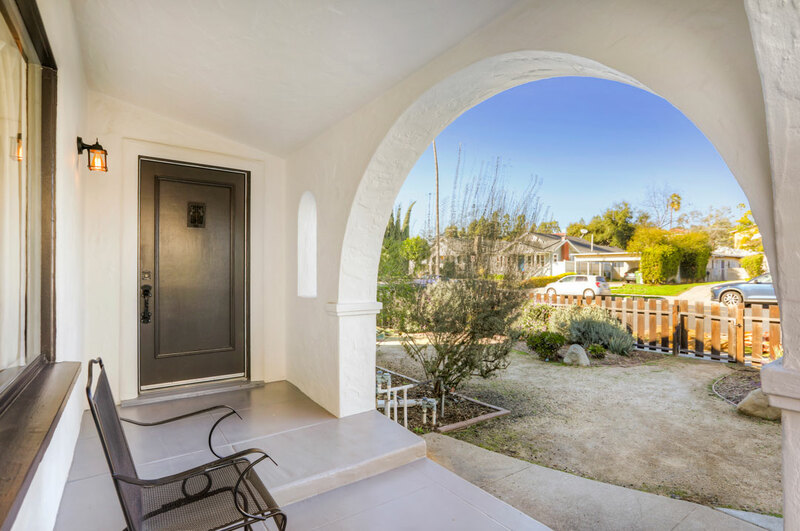 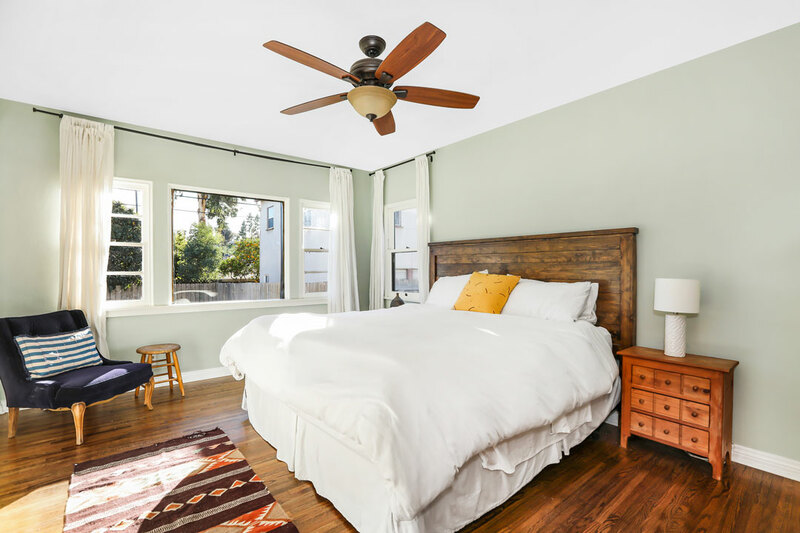 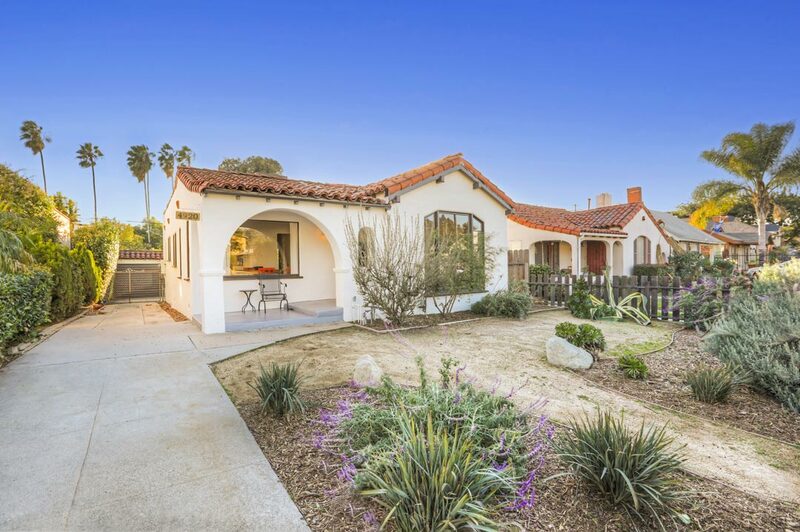 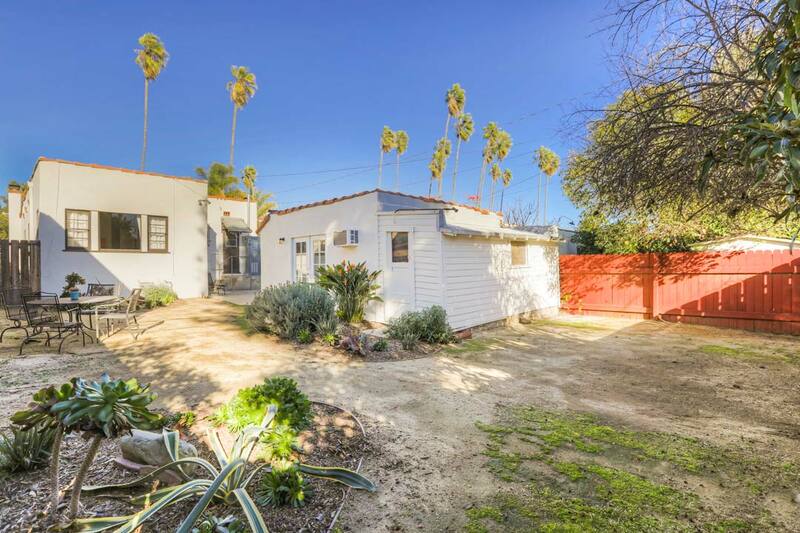 This beautifully updated Spanish style home circa 1934 places you on a palm-lined street in Highland Park, a stone’s throw from happening York Boulevard. 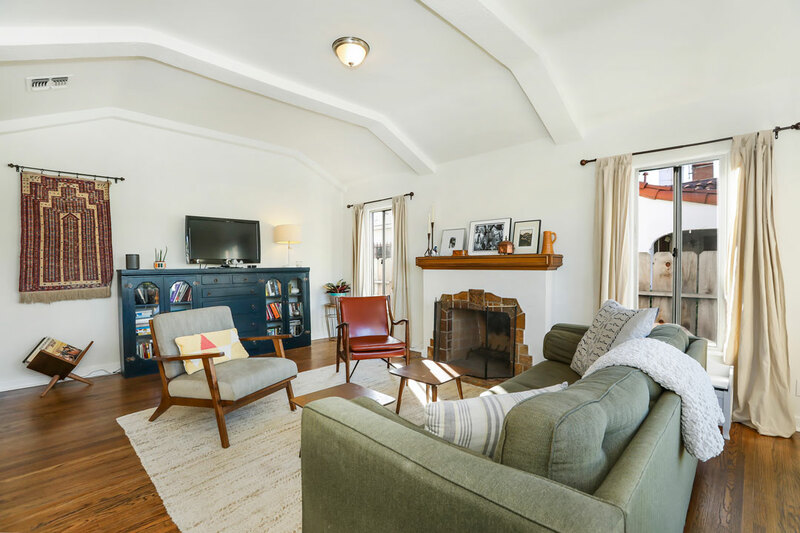 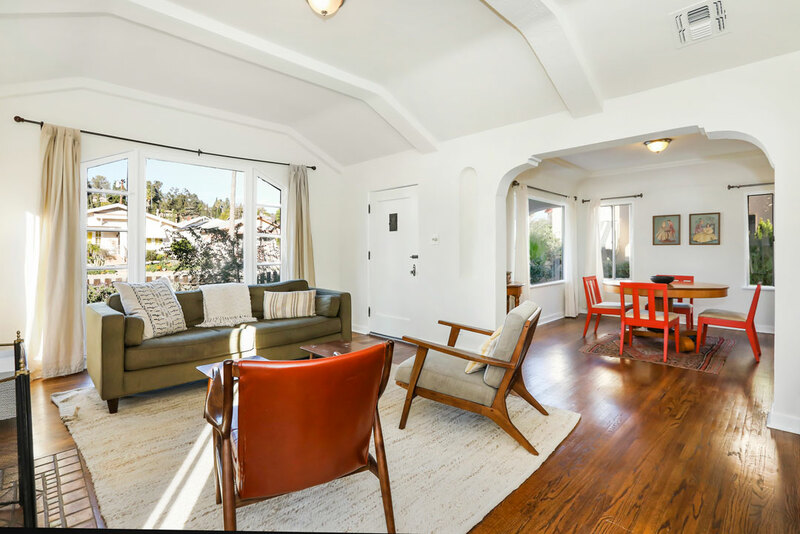 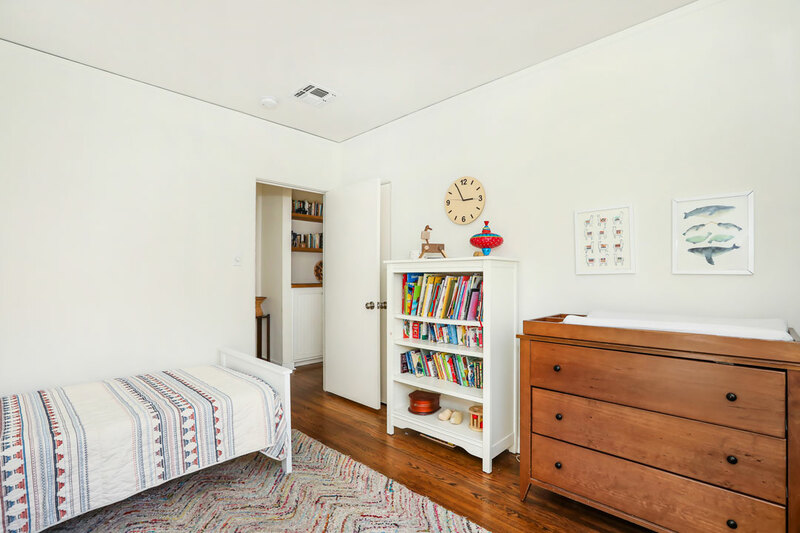 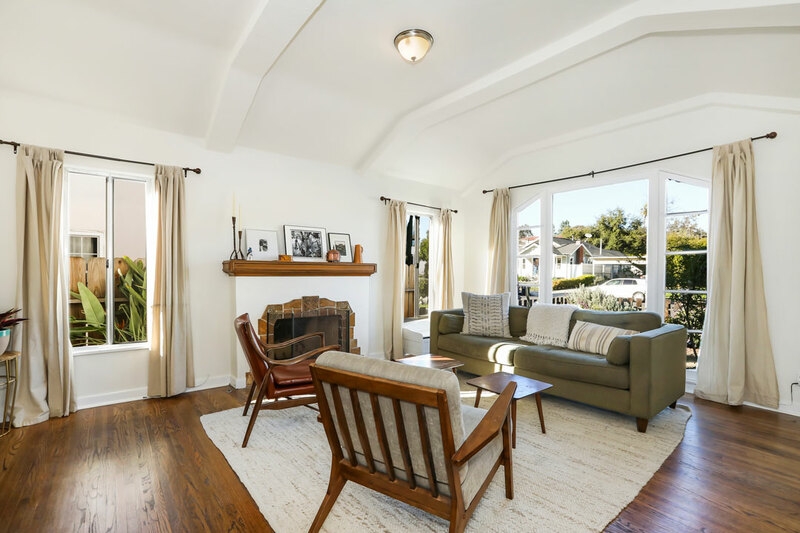 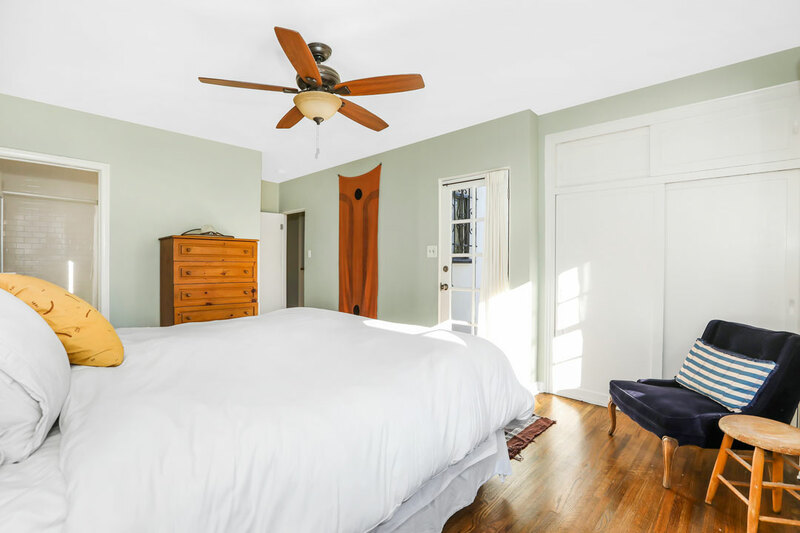 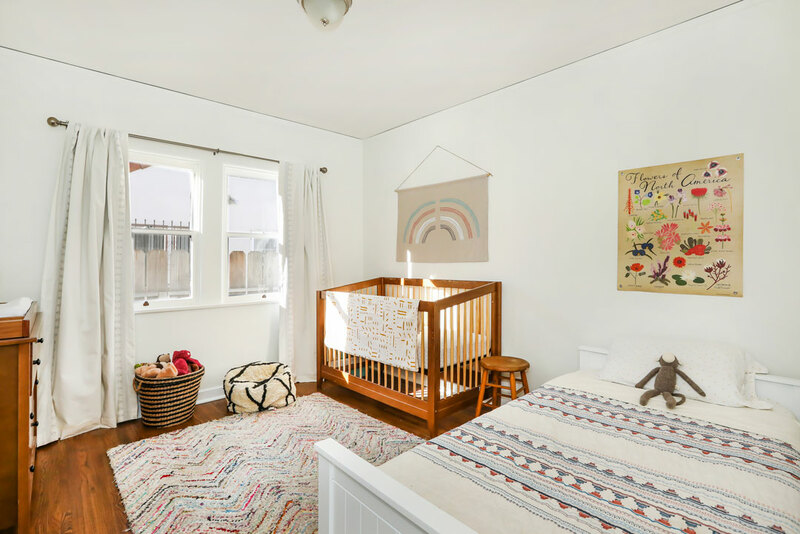 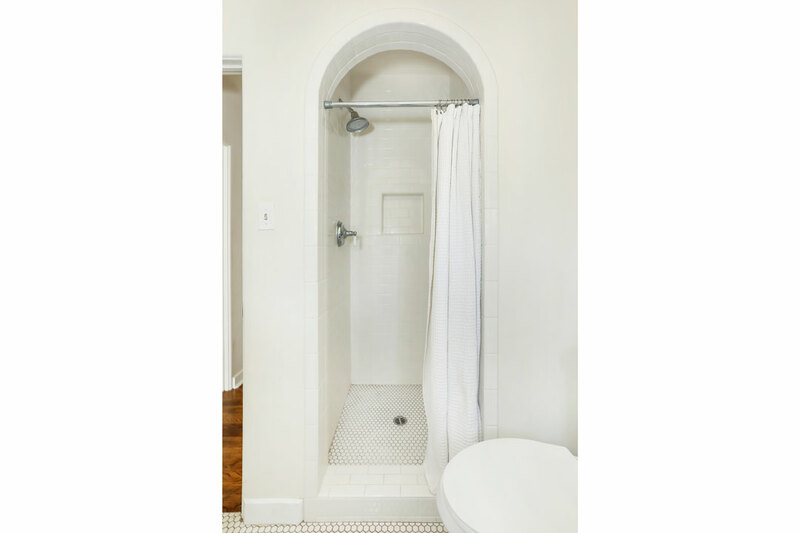 Tastefully renovated with respect to its heritage, the residence offers period details including arched pass-throughs and windows, ornate coved ceilings and vintage hardwood floors. 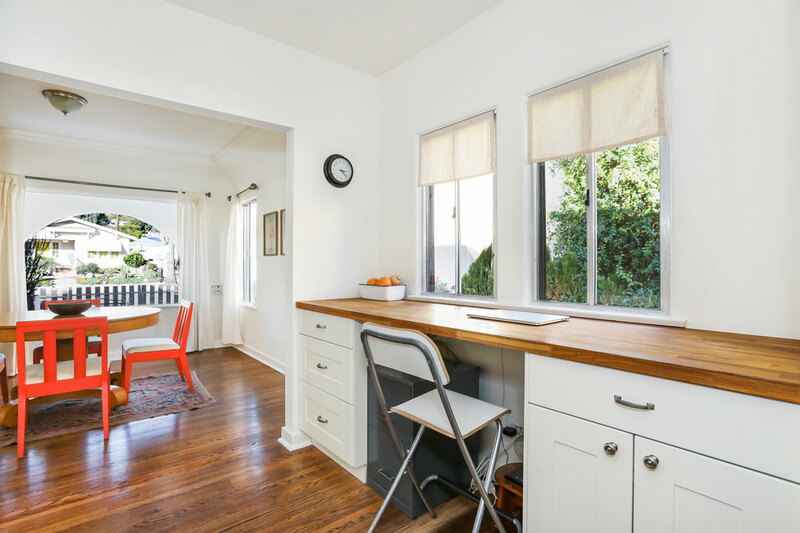 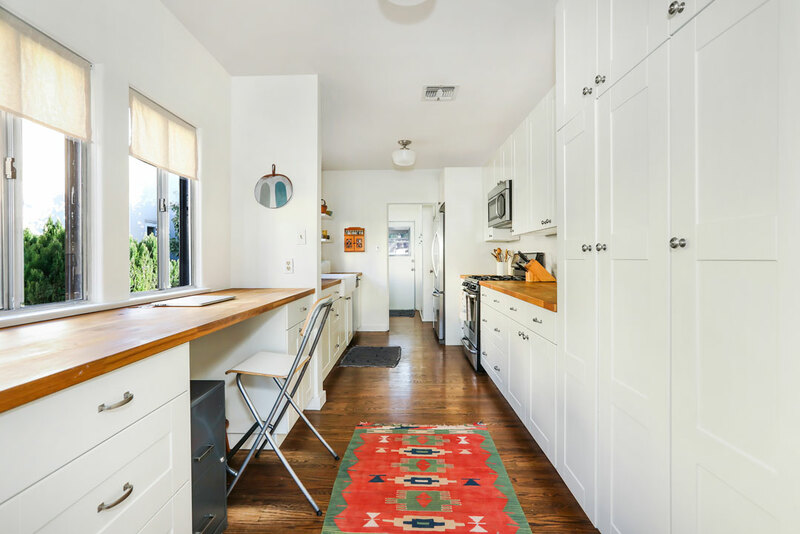 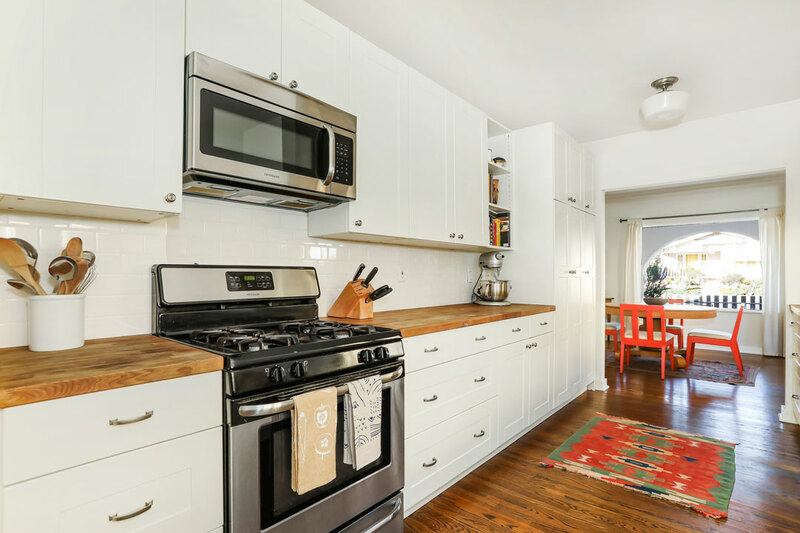 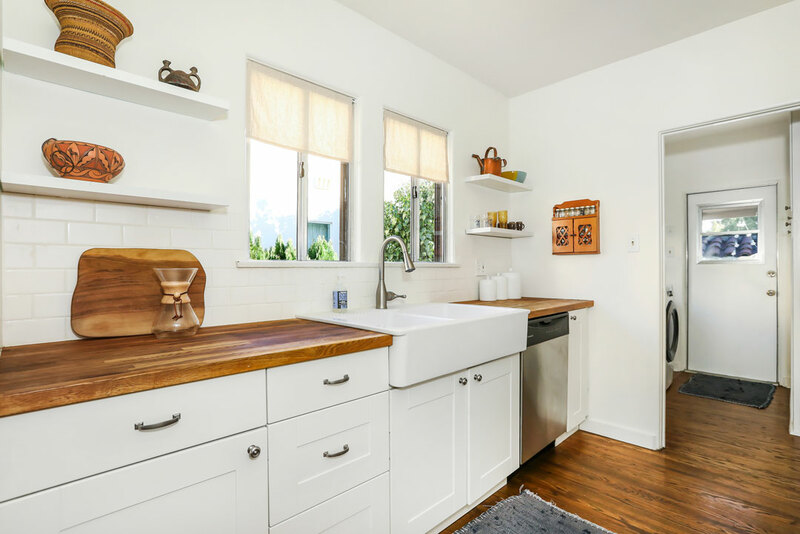 The formal living room is soaked in sunlight; the dining room opens to an updated kitchen featuring white shaker cabinetry and butcher block counters. 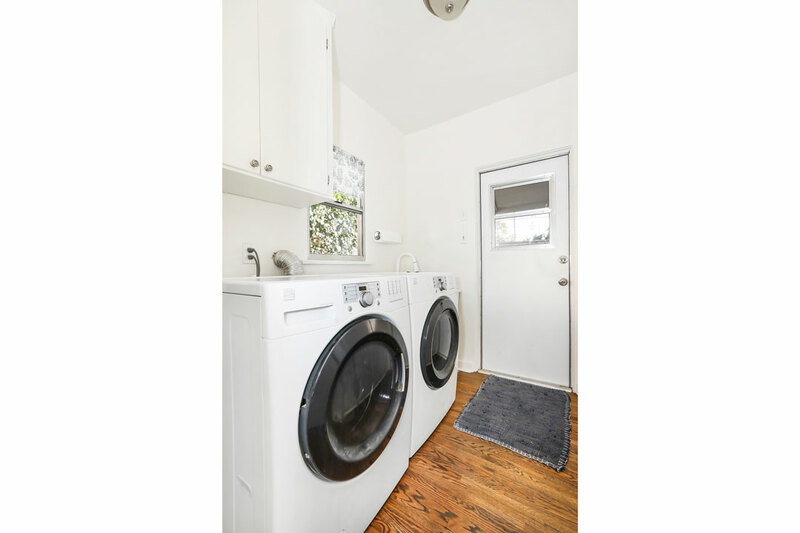 Two bedrooms include a spacious ensuite Master. 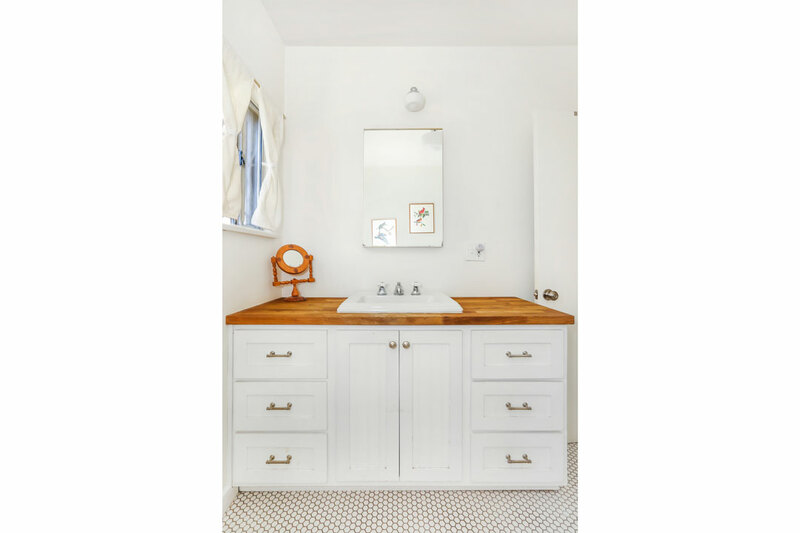 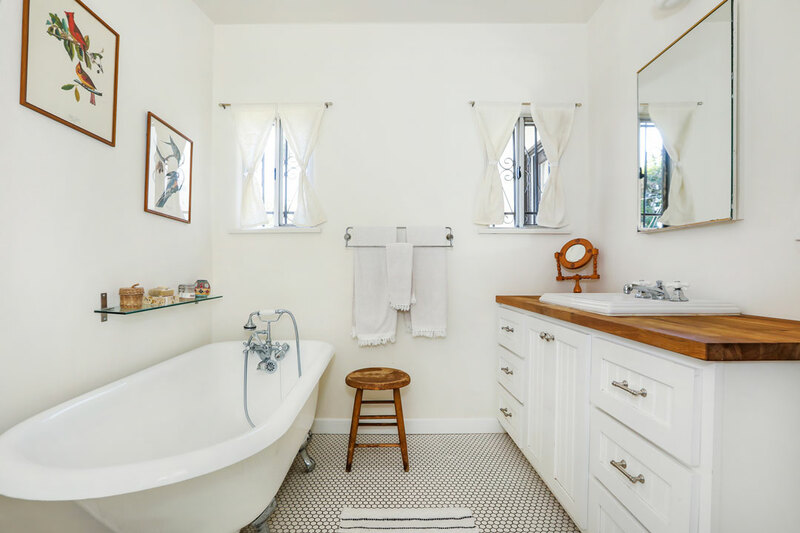 In the stylish secondary bathroom find white penny tile and a clawfoot tub. 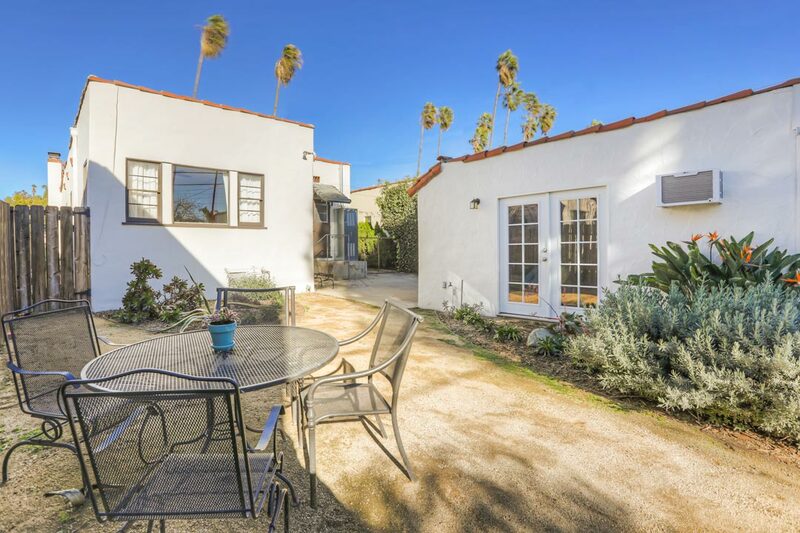 Sustainably landscaped with local flora, the generous flat yard is a serene space to relax and entertain. 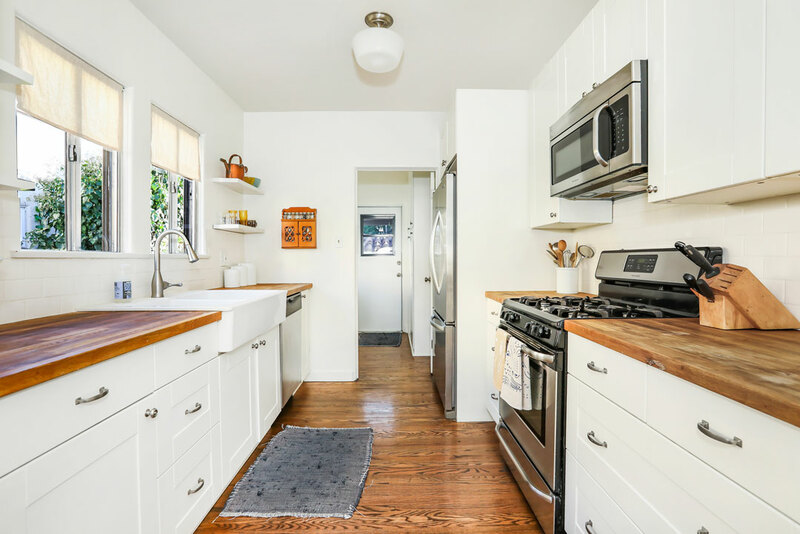 A wonderful bonus is the finished garage with French doors, recessed lighting and a/c, perfect for your studio, workshop or home gym. 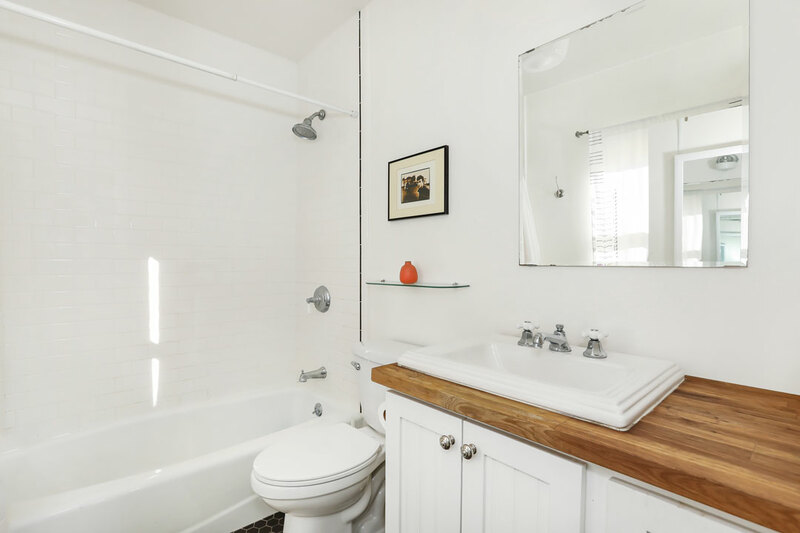 Head around the corner to to the lively scene on York including local favorites Donut Friend, Collage Coffee, Joy, Hinterhof, Parsnip and more.